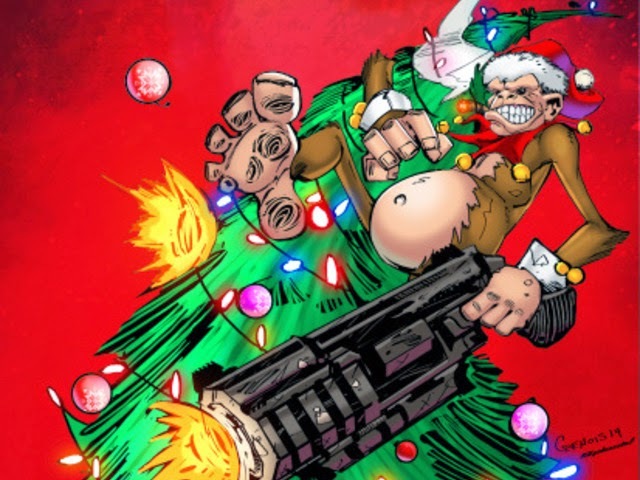 Hi all, if you are looking to back a Kickstarter then please consider Twisted Christmas 2 being released by It's Like That Studios. They are only asking for enough to cover some print costs. All proceeds of the Anthology will be going to charity. I have a little twisted tale in this one and it will be released in time for the festive season. Please support if you can. Thanks. 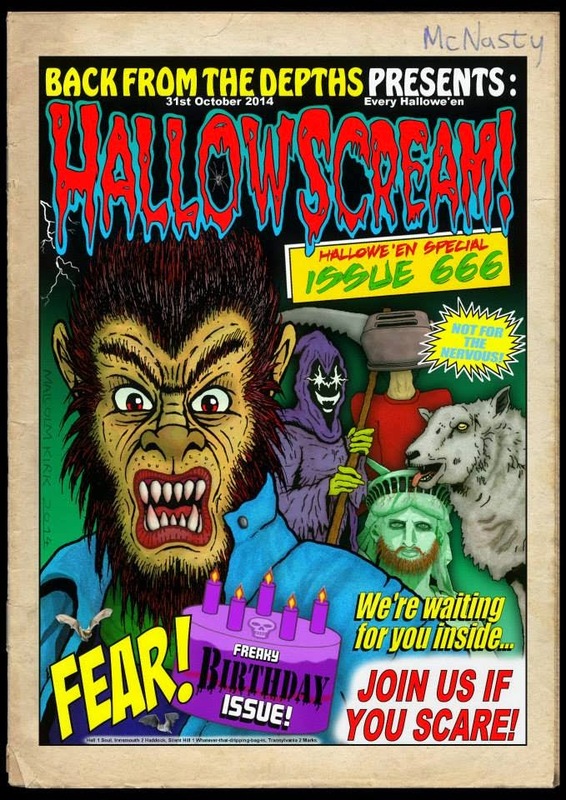 HALLOWSCREAM ISSUE 666 IS OUT NOW!! Check out the 2014 edition of Hallowscream. It's free to download.. that's right, Free!! Issue 666 has my Heirophantom Presents: The Citadel with art by Eric Hurley. Cheers all.